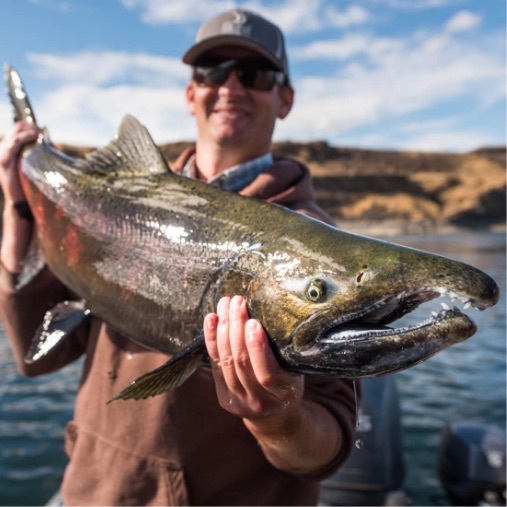 The Columbia River is open year-round, and some of the best fishing and hunting areas in the region are found on the waters and shorelines managed by Grant PUD. 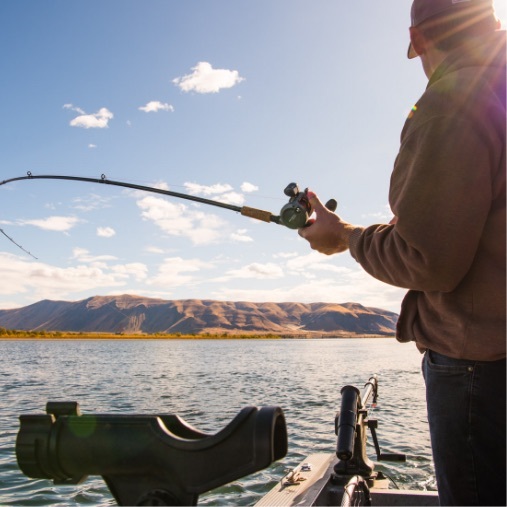 The Mid-Columbia River is one of the prime fisheries in the United States, with annual migrations of salmon and steelhead, as well as resident fish, including sturgeon, bass, walleye, trout, yellow perch, crappie, sunfish, and more. Most of the recreation sites listed on our Visit Us page have great spots for shoreline fishing and hand launching canoes and kayaks. We also have a number of boat launches up and down the river. Grant PUD invests millions of dollars each year into programs that help bolster fish populations on the Columbia River and preserve and protect fish and wildlife habitat to learn more click here. 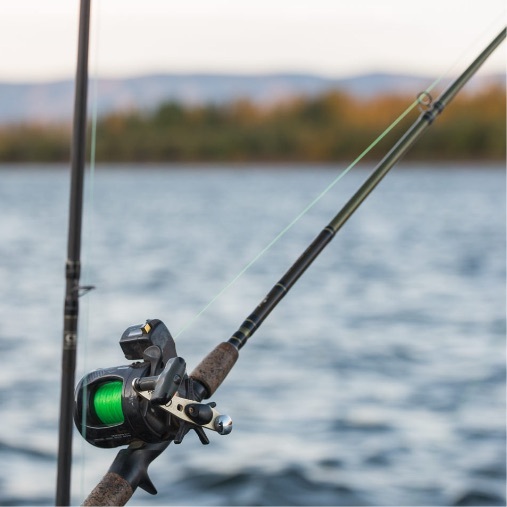 It’s also important to note that the Washington Department of Fish and Wildlife regulates hunting and fishing on Grant PUD lands, so you must follow all of their rules and restrictions when engaged in these activities.